Is a New Furnace Tops on Your List for 2019? Home|Blog|Heating|Is a New Furnace Tops on Your List for 2019? Nothing lasts forever, and that saying sums up what will happen to every appliance in your house, including your furnace. If you have resided in your current residence for about 17 years and have never replaced your furnace, this year may be the year to replace it. It is an expense, but you will recover your money over a few years with savings on your heating bill. The Department of Energy claims that heating your home makes up about 45% of your energy bill, typically your gas bill in Northwest Indiana and Chicago’s south suburbs. 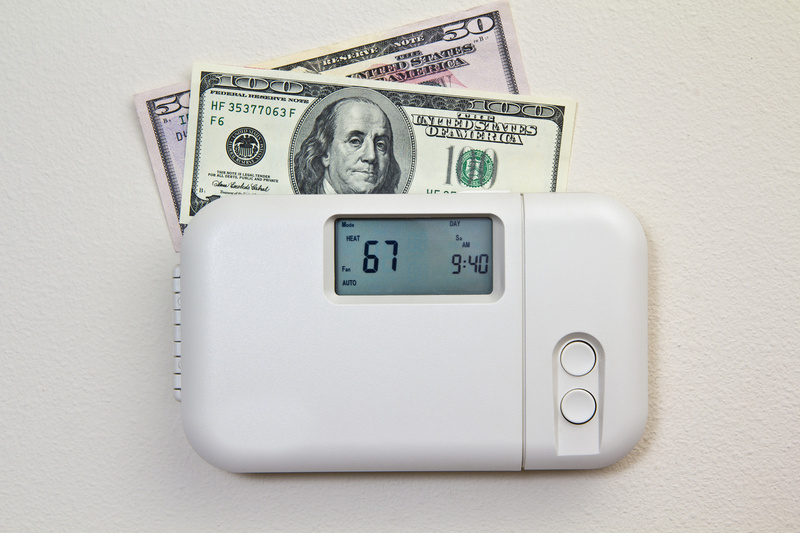 If you install an energy efficient furnace today, you will save money on your next gas bill. All furnace manufacturers use the guidelines for the Annual Fuel Utilization Efficiency (AFUE) created by the American Society of Heating, Refrigerating and Air-Conditioning Engineers. The higher the AFUE rating, the more efficient the furnace. Your heating bill has increased. If you see an upward trend in your heating bill, it may mean that your furnace is not performing as it should. If you notice a substantial increase in your statement in one month, be sure to contact your HVAC professionals immediately for a furnace maintenance check. You often call your HVAC company. Have you been contacting your HVAC technicians to come out to service your furnace reasonably frequently? If so, then it may be time to put the money you are spending on repair and put it toward a new heater. Your furnace rattles. If your furnace is making noises, like rattling and banging sounds, that indicates that the internal parts of the furnace are getting worn down. Your blower turns on and off. If your fan is turning on and off very frequently, that is another indicator that you need a new furnace. Also, if the blower is blowing cold air too, then it is time to consider a new furnace. Contact the professionals at Van Drunen Heating and Air Conditioning. We will come to your home immediately to check out your furnace, and if it’s time for a new furnace, we will tell you what the best one to get for your home and will install it for you too. We offer financing options as well. Contact us at Van Drunen Heating and Air Conditioning for your new furnace installation. We have installed hundreds of new furnaces for our customers in Northwest Indiana and Chicago’s south suburbs during our 50 years in business. Simply phone us at 708-339-6444, or send us a message using the online form on our website. We will get back to you very soon after we receive your message.